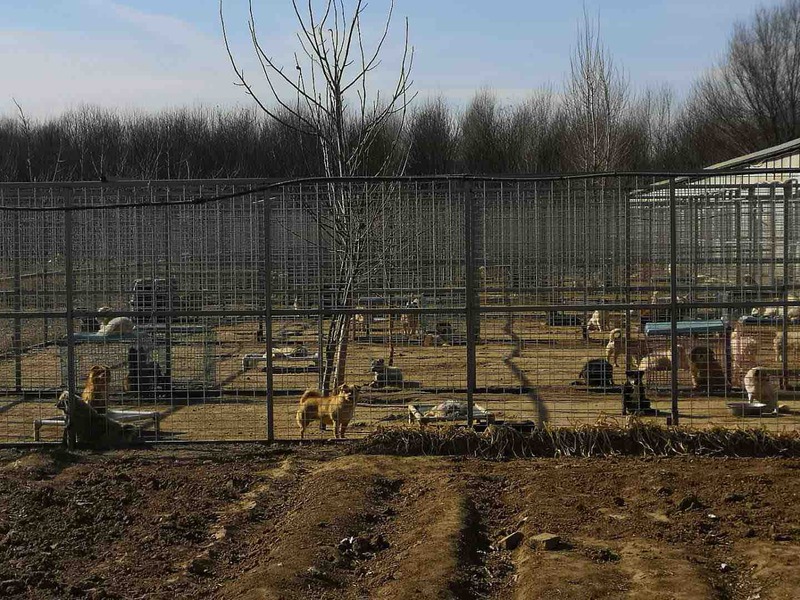 Founded in 2011, we are one of Beijing's largest dog rescue organizations, with a focus on dog meat trade dogs, difficult urban rescues (individuals and groups of dogs in imminent danger) and animals with serious injuries and illnesses. 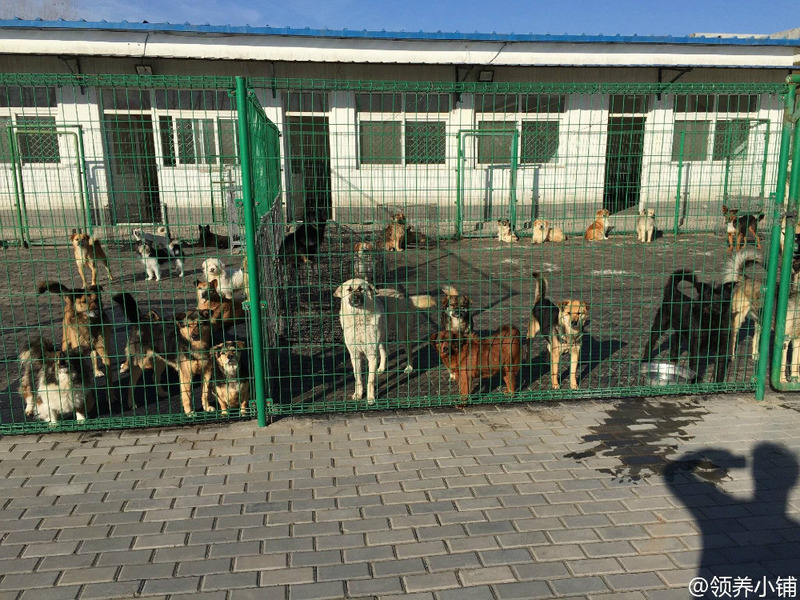 We established one of the first urban adoption centers in Beijing, have rescued and rehomed more than a thousand dogs, and currently provide sanctuary to more than 680 dogs. UPDATE: JANUARY 25, 2019: Dear friends of the Little Adoption Shop. On behalf of the 700 animals we currently shelter, we really need your help. Rent for our three main shelters is due. I’m trying to raise money to pay for the rent on our #1 and #2 shelters (150,000 RMB + 80,000 RMB = 230,000 RMB) which is equivalent to 34,080 USD. We currently have a GoFundMe Fundraiser (which to date has raised 60,024 USD). If we can reach our goal of 100,000 USD, that will enough for us to make our rent for Shelters 1 and 2. We are already overdue on Shelter 1, and Shelter 2’s rent is due next week. If you can help, please donate and/or share our GoFundMe page with others! THANK YOU!!! UPDATE: Since we first posted this, due to forces beyond our control, we had to move from our 1 and 2 shelters nearly simultaneously. We have still not recovered in terms of the extra financial pressure this created. 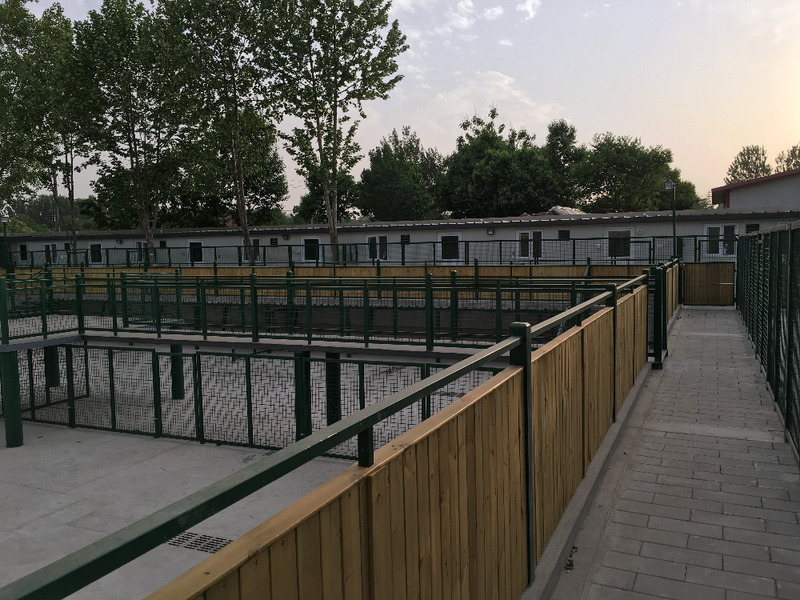 Our Daxing #2 Shelter is now located in Miyun, and 1 and 3 are in Shunyi. 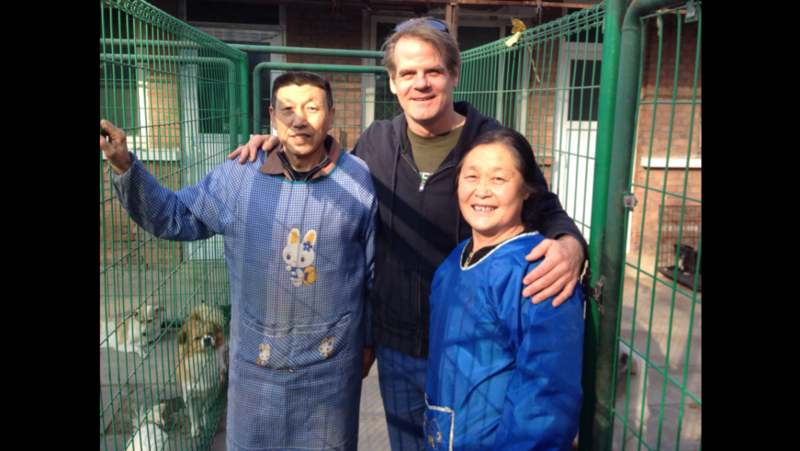 The three following photos are 1: our newest location in Shunyi (to replace our closed-down urban adoption center. 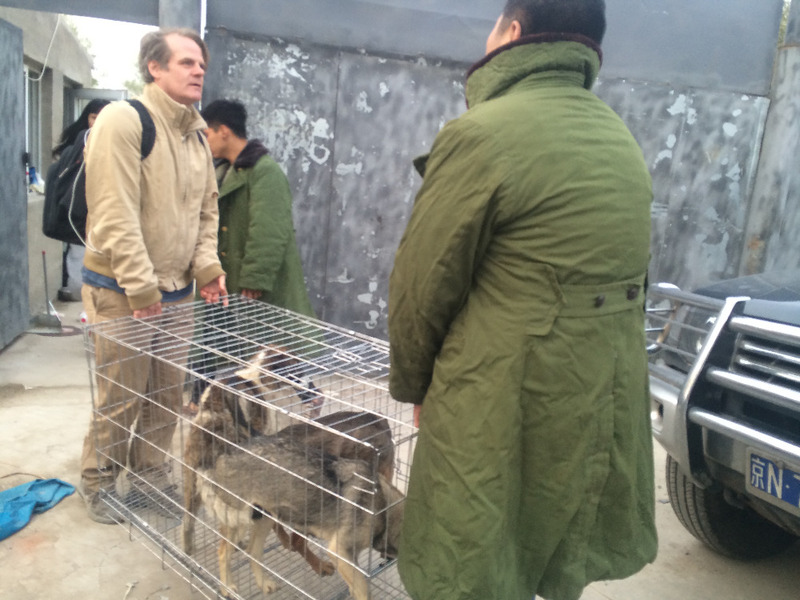 2: our biggest and oldest location in Shunyi and 3: Our temporary Daxing location for the 809 dog meat truck dogs. These three locations are where we have 90% of our dogs, with the rest in four separate third-party locations (for special needs dogs and overflow). We Rescue, We Heal, We Rehome. 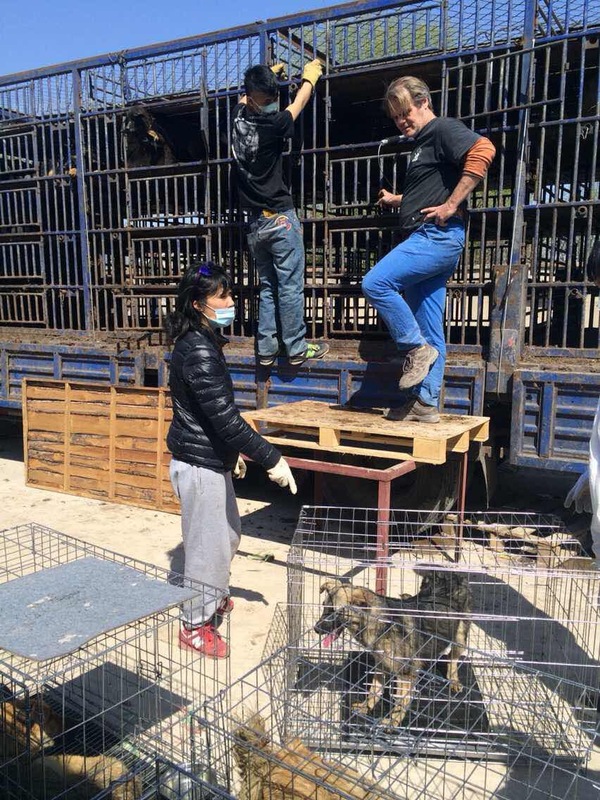 In the last six years, we've rescued and provided shelter to more than a thousand dogs, including hundreds of dogs from the dog meat trade (rescues including "415", "808", "809", “406” and other dog meat truck rescues). 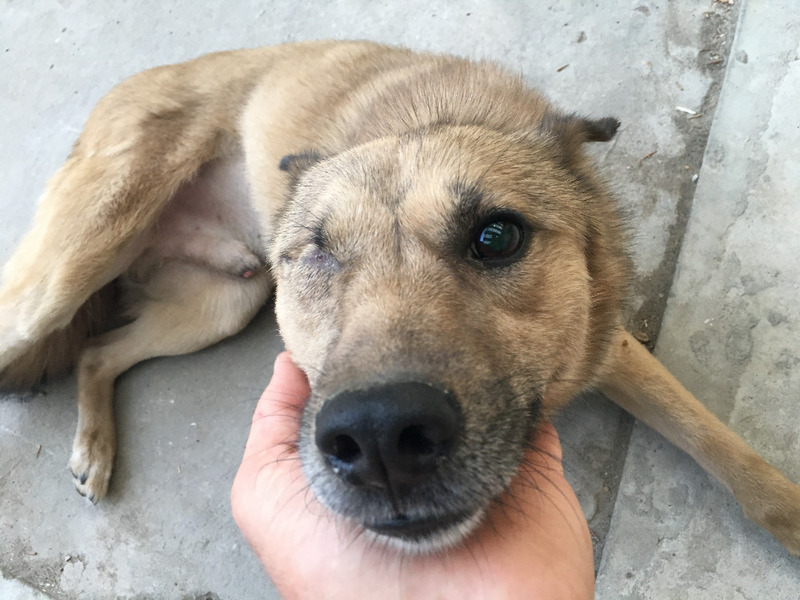 In cases where we are partnering with other rescues, we always choose the sickest, most difficult dogs to rescue first, and have rescued and healed hundreds dogs with distemper, one of the most costly diseases to cure. 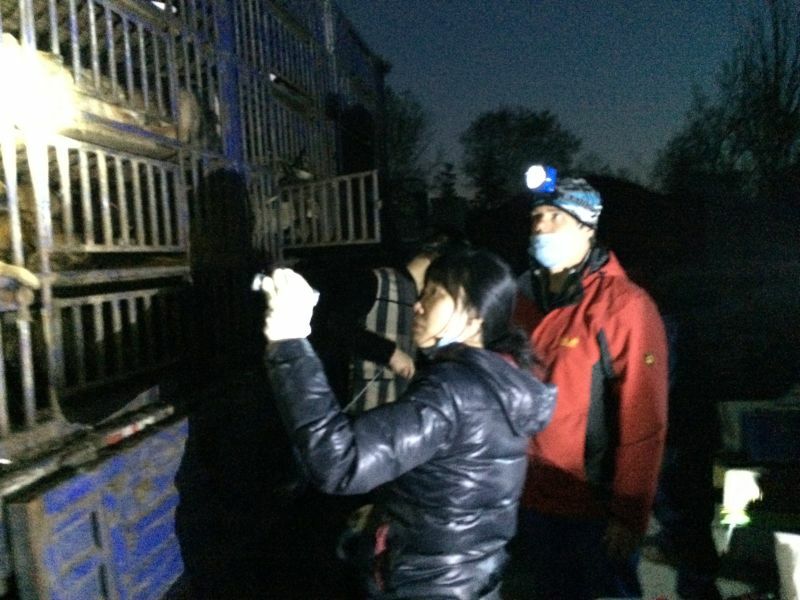 We have rescued groups of dogs from construction sites, the municipal dog pound and all manner of dangerous situations, including dogs trapped in underground drainage tunnels, on roads and highways, aggressive dogs, fearful construction site dogs, badly wounded dogs and difficult to catch dogs in harm’s way. 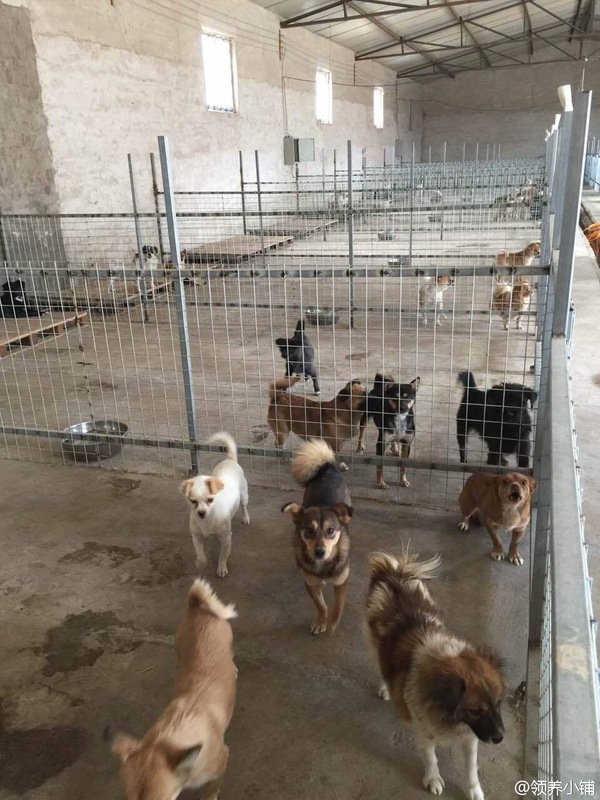 We are very responsible about each dog we rescue, and are widely known in China as an organization that takes care of each dog no matter how what it takes. We never leave dogs behind. We never give up. 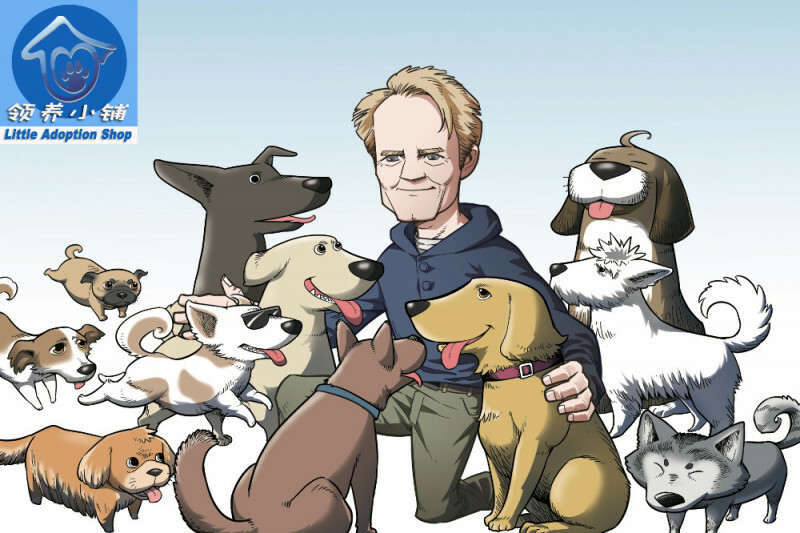 We are No-Kill, and give every dog a promise of adoption or lifelong sanctuary. We adopt within China and internationally. Since 2014, we took part in several rescues involves large numbers of dogs with distemper, other illnesses and serious injuries. 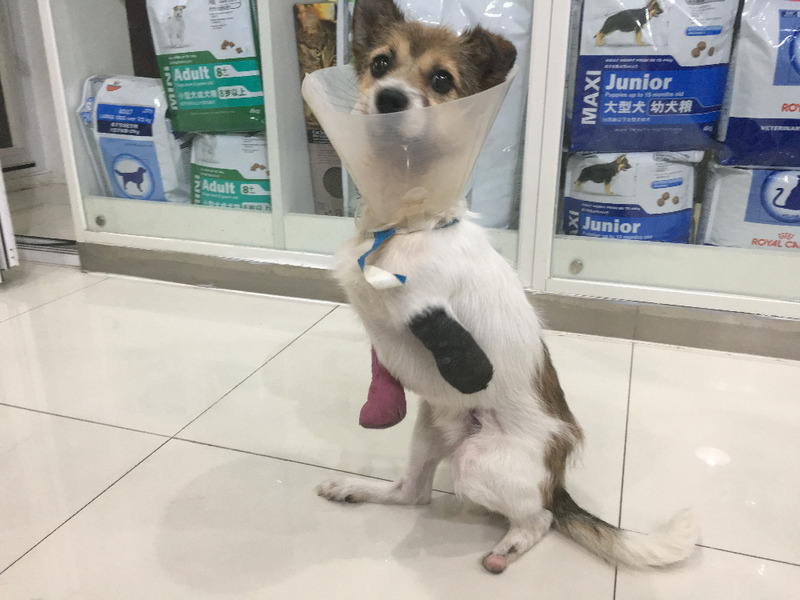 As a result, our veterinary expenses grew quickly and we began carrying rather large outstanding bills, even as we were paying for new rescue costs. With your help, we would like to use this fundraising drive specifically to pay off as much of our previous veterinary bills as possible, so we can focus on moving forward. Seeking advice: Should I close this fundraiser and start new ones for smaller goals (like specific rescues that need veterinary fees, etc). I'm not sure what the best practice is for fundraisers like this that have not met their goal but have gone on much longer than I ever intended. Despite a deadline of Feb 20, we've not received final notice yet on current shelter 1 bdlg demolition. Using every extra day of grace to get new location ready, which you can see in this video. Basically, converting two existing buildings into kennels. We're currently about half done. Our very own Manager Gao has been absolutely superhuman in planning and executing the renovation. Update on the not fun situation with shelter 1. SEEKING NEW SHELTER LOCATION: I just got the bad news confirmed today. We need to move out of our #1 shelter. Not because of our dogs, but due to land-use regulations (involving illegal construction). Trying to get more time, while we search. This is yet another blow, as we’ve only been there 1 year. If you have friends with possible land resources in Beijing, please send the following to them. Thank you. (Mom, if you read this, don’t worry. We got this. Just will take some hustle to solve, and good people are helping us.